In English, we have continued our learning based around Paddington Bear with a focus on playscripts. 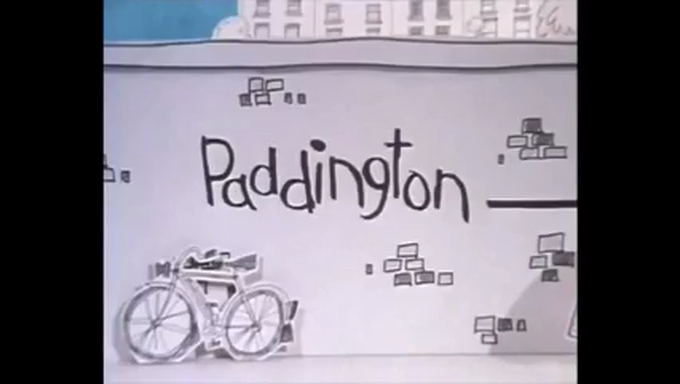 Inspired by the 1970s Paddington BBC TV series, we are creating our own animations, based on one of our favourite Paddington stories, "Paddington Goes Underground". Although we are still working on them, we wanted to give you a flavour of how we're getting on in the videos below. We hope you enjoy them!